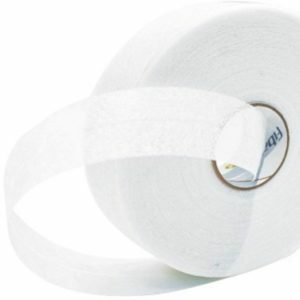 Gyprock Easy Tape 90mts •Easy Tape is a self-adhesive, fibreglass mesh tape used with Gyprock Rapid Patch or Base Coat compounds for repairing cracks and holes in plasterboard walls, ceilings and cornice. 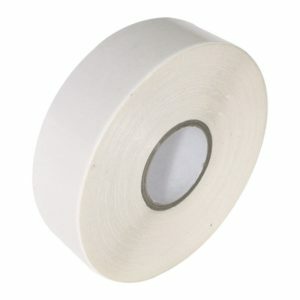 •Easy Tape can also be used for taping wall joints but should never be used for ceilings. •Available in 20m and 90m rolls. 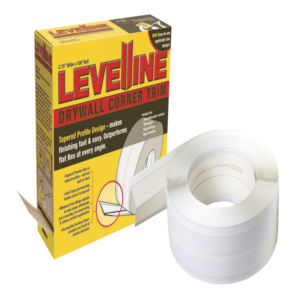 LevelLine is a Corner Tape which is part of theStructural Laminate Drywall Corner System. It designed to deliver superior strength and durability, flexibility with fast installation times. LevelLine is the perfect solution to corners at unusual angles – in fact LevelLine can create a corner at any angle. 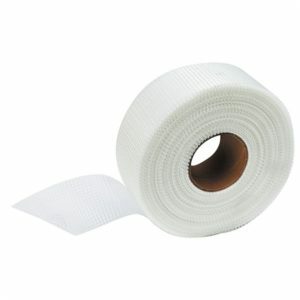 •Gyprock Paper Tape is a professional taping product that provides high tensile strength for stronger joints. •It has a rough texture for better adhesion and spark perforations for a smoother finish. 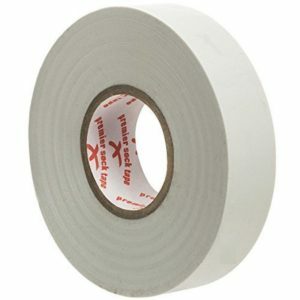 •Paper Tape is creased along the centre line for better corners and performance in automatic taping tools. •Available in 75m and 150m rolls.